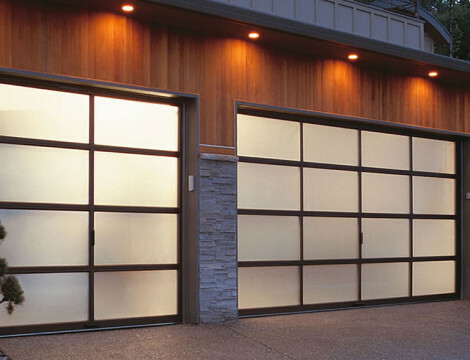 the last garage door company you’ll ever need. 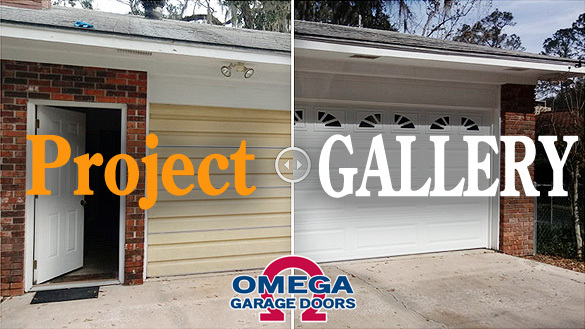 For over 40 years Omega Garage Doors has been serving the Central Florida and North Central Florida communities with the highest quality garage doors and openers available in the industry. 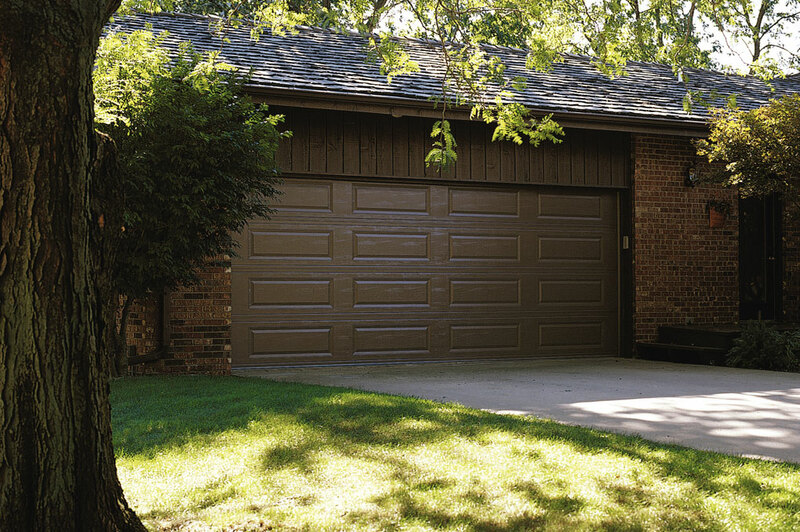 As a locally owned, family business we continue to provide experienced, professional, and courteous service. 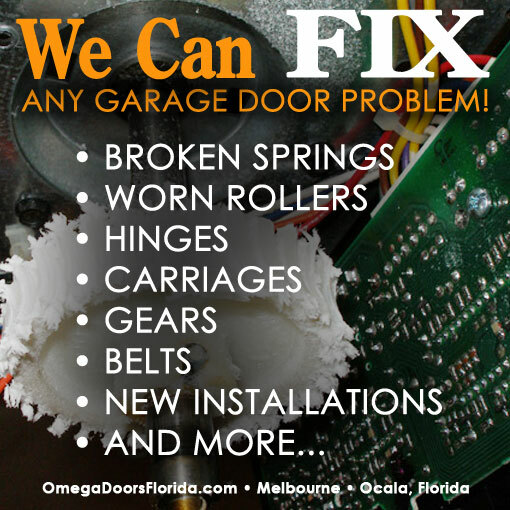 Our offices are located in Melbourne, Florida and Ocala, Florida. 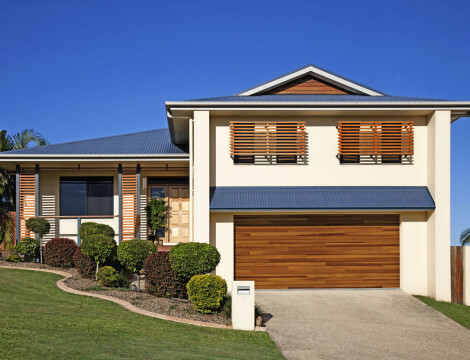 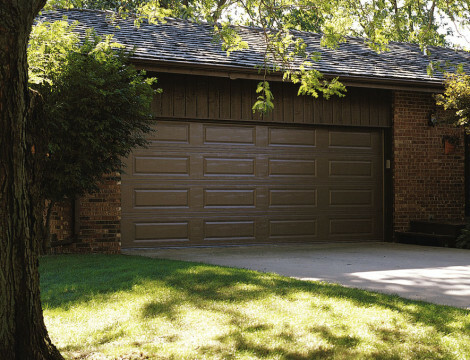 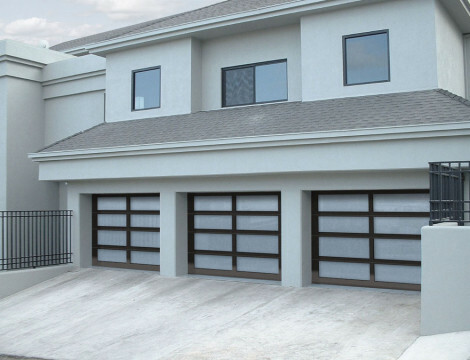 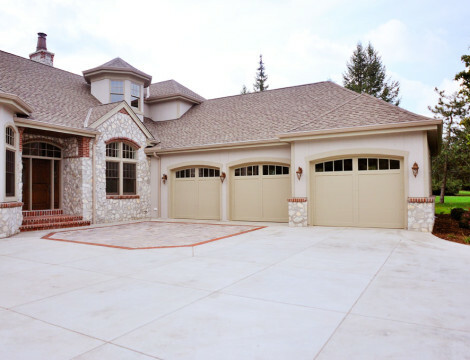 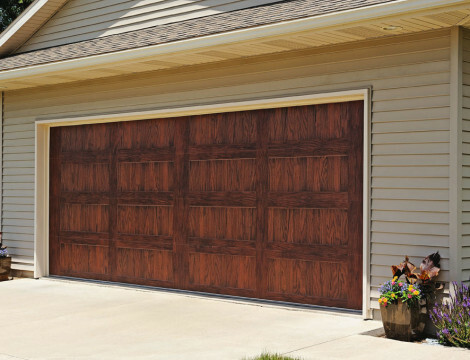 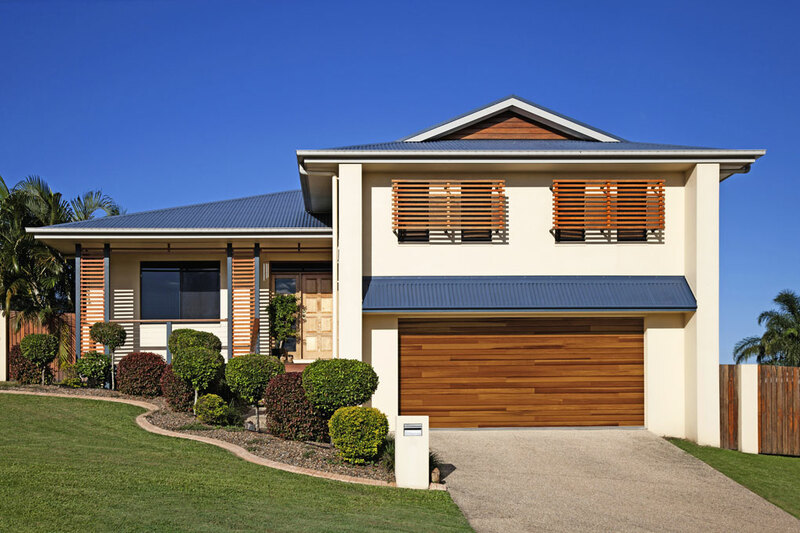 Omega Garage Doors provides an array of new residential garage door choices from manufacturers who offer high quality, durable doors, and warranties. 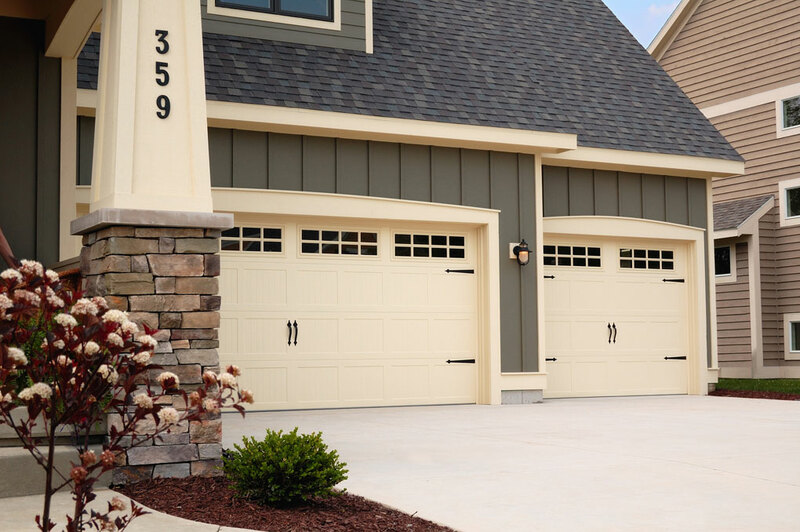 Plus, our having over 40 years experience means that we can help you find a door that best suits your needs and budget. 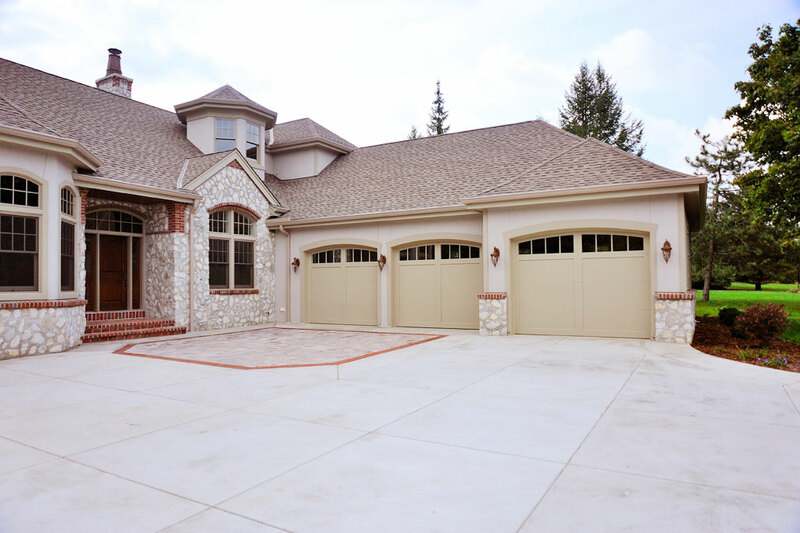 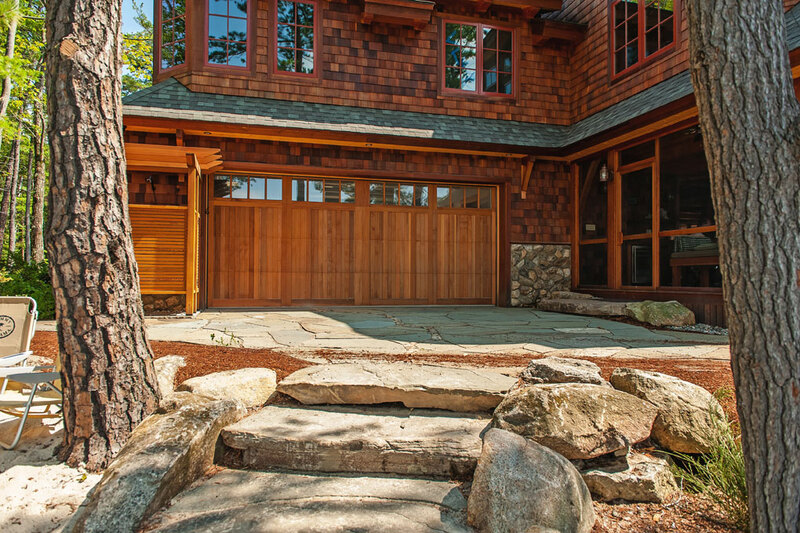 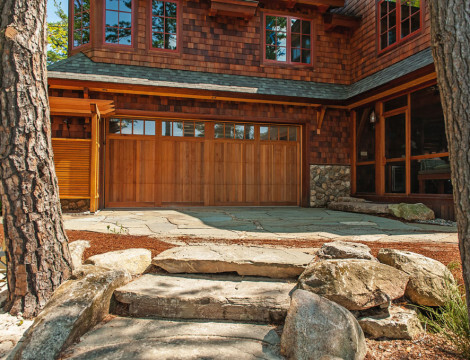 After confirming the style of door, size, and other options, an experienced installer will do what’s needed to make your new garage door safe, work well, and look good. 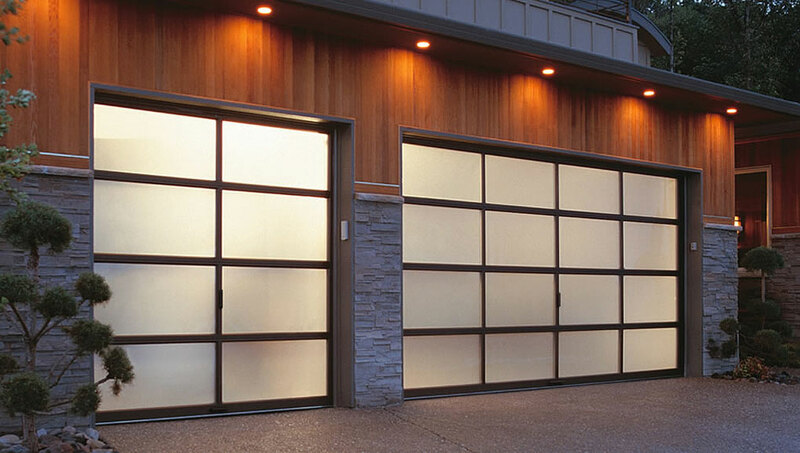 We also offer a complete line of commercial overhead doors, operators and dock equipment. 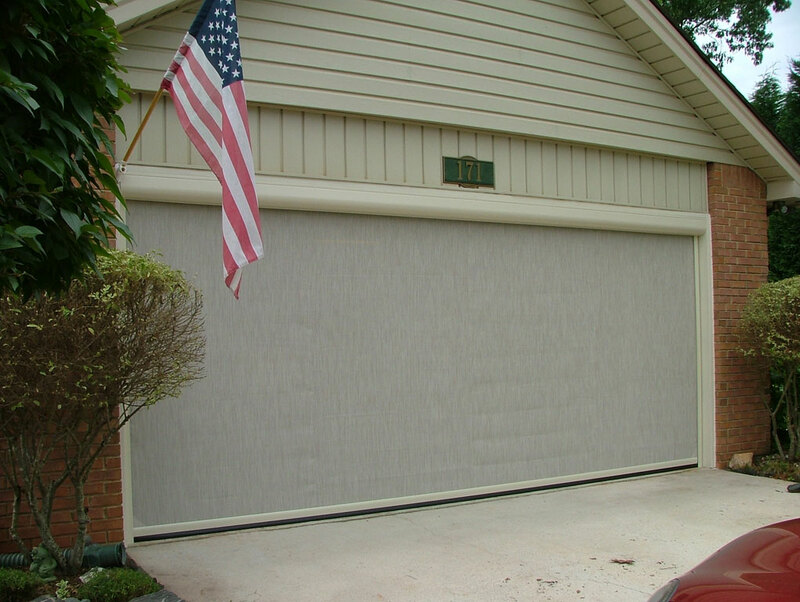 As a 4-STAR C.H.I. 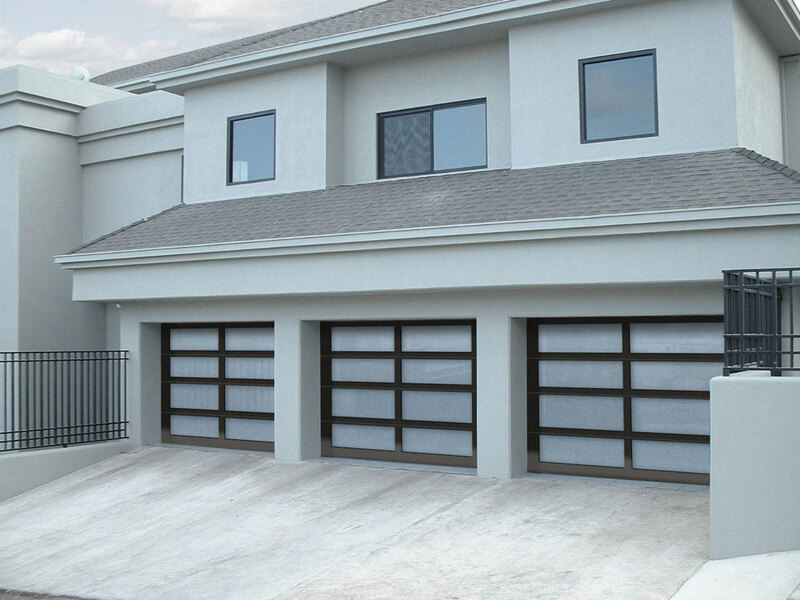 overhead door distributor, our line of commercial C.H.I. 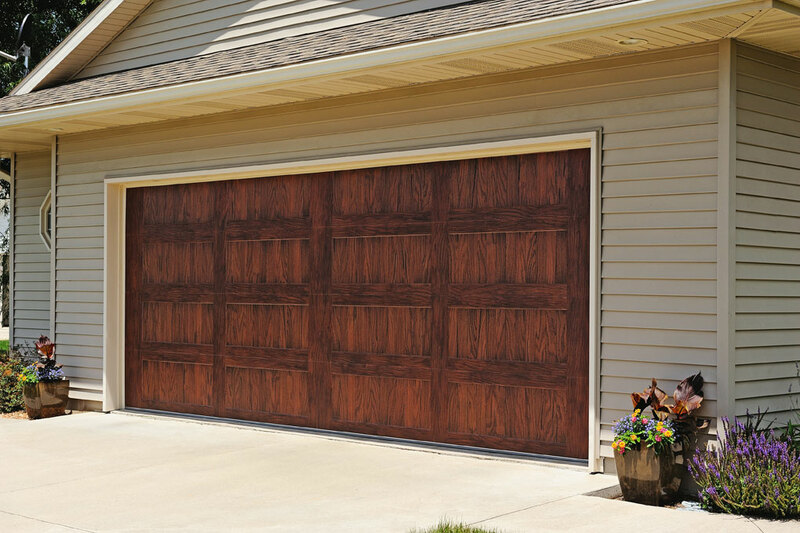 doors are constructed using the finest raw materials, produced by the hands of skilled craftsmen and customized with computer-aided precision. 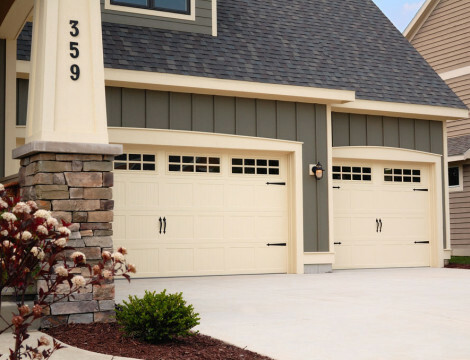 Whether your garage door or garage door opener needs repaired or replaced our factory trained staff and technicians will respond with prompt, reliable service.